We are dedicated to carrying only the highest quality 100% authentic E-juices, mods, devices and vape gear the industry has to offer, in our stores. WE ARE 'No Clone Zone' Vape Shops! Our product selection is quite extensive and you are sure to find something you can't live without! We are here to help you find exactly what you are looking for. We carry vape products from such companies as VSR, Geek Vapes, Steady Moddin, Jam Monster, KC, Anarchist, Sad Boy, and countless others. We strive to keep the widest selection possible so everyone can find something they love, from affordable prices to specific flavors of vape juice. We carry CBD products and Kratom products as well. One of our three stores is centrally located around North Lake County, The Villages, Apopka and Orlando. Freedom Vapes is committed to the fight against underage vaping. By only buying products from reputable companies who follow this practice, such as Naked 100, checking IDs and helping to educate the public. 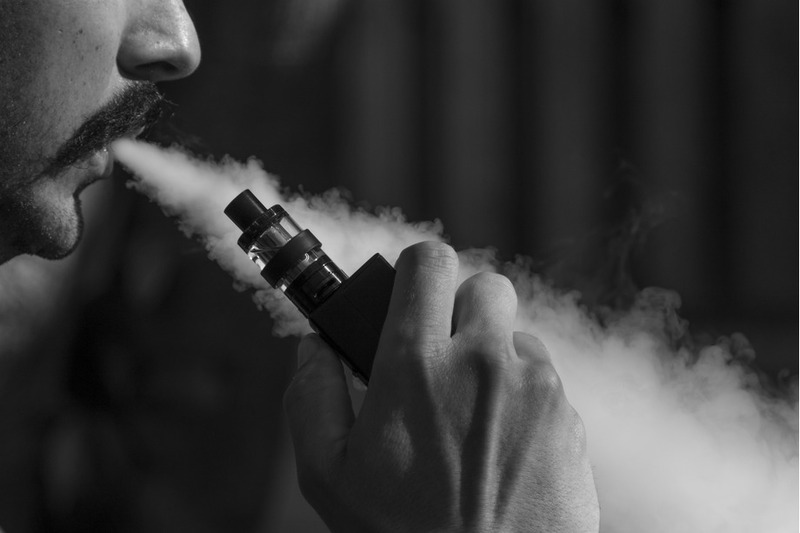 The vaping industry is very important to us to help adults kick the smoking habit and as an industry, we have to follow rules set forth by the FDA to ensure no vaping products get into the hands of children. If you have any questions, visit one of our stores where we have pamphlets and literature to help educate the public. This company is totally unique to Florida vape shops! With their distinctive flavors, like Lemon Sugar Cookie, Mint Thins, Peanut Buddies, Gimme Samoa, Mint Chocolate Chip, Fun Drips, Brewed Awakenings Classic and Chai. We are the only VSR authorized dealer in Central Florida featuring lines like, Drip, Vigilante, Coil, Vape the Nostalgia and more. We are the ONLY vape shop in Florida authorized to carry Steady Moddin SM233. The SM233 uses 2 18650 batteries(not included), which provides the mod with a max power of 233W. The mod has a fast 0.8 second firing time with a cool LED breathing light. The mode can be compatible with all kinds of atomizers. It is convenient to install and change batteries with its magnetic cover design. Our Mount Dora location is always fully stocked with the newest and most popular vape juices and setups. Don't have what you want? Let us know and we will try to carry it! Our newest and biggest store is right on Hwy 441 in Leesburg, FL! Dedicated staff, a 36' E-Juice wall and tasting bar. Central location for Leesburg, Tavares, The Villages and a convenient distance from Oralndo!